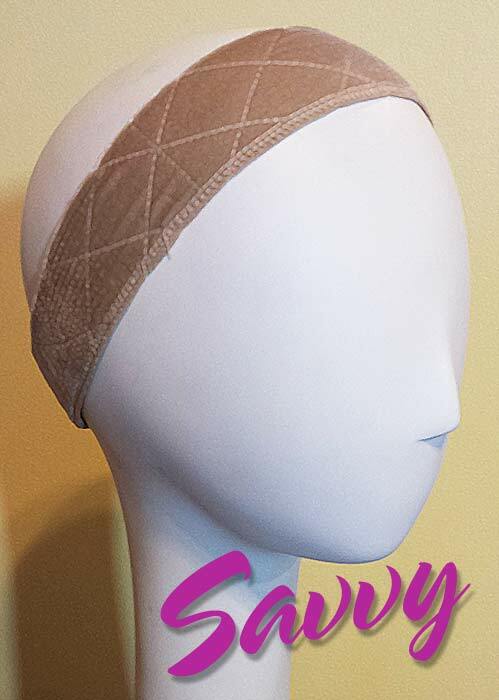 Soft Headband, helps keep your wig securely in place! 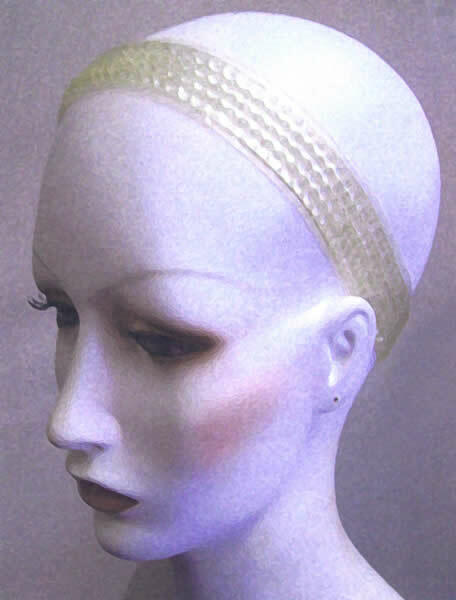 Worn under your wig, this soft head band cushions your scalp. It helps to hold your wig securely in place without tape, glue, or pins. Hypoallergenic, will not irritate skin. Perfect for sensitive scalps.